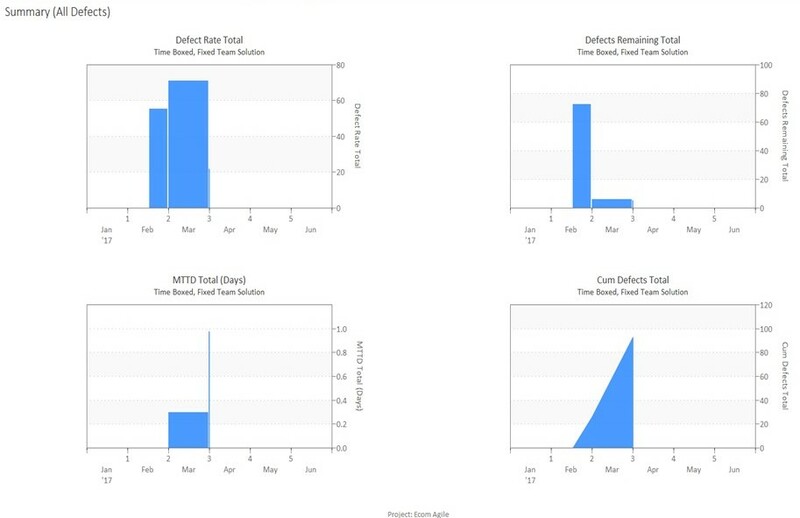 In addition to making sure cost and schedule targets are reasonable, an estimate can also be generated showing how reliable the system will be at delivery. 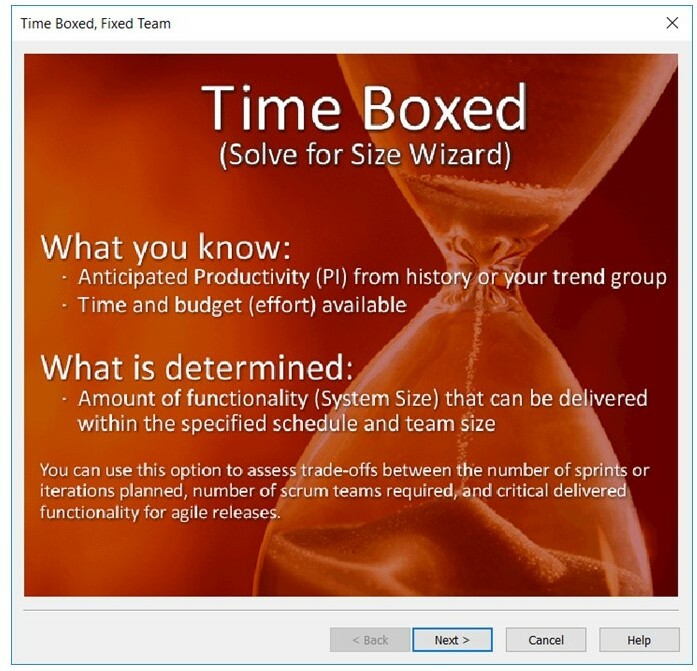 The defect information below was generated from the same “time boxed” method shown above. 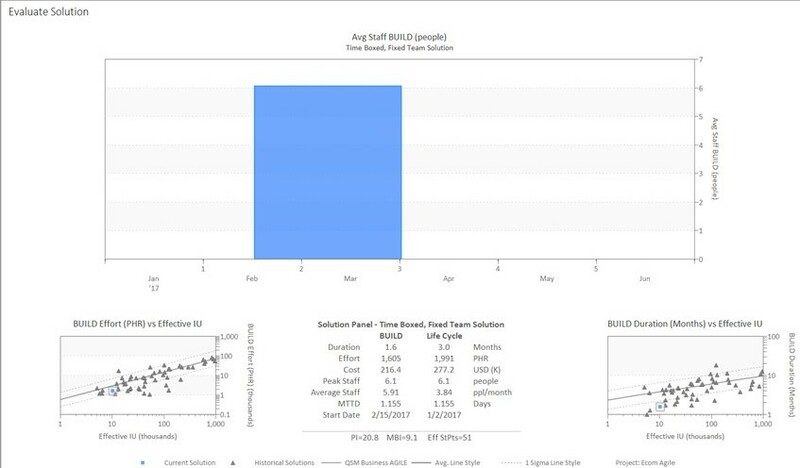 Overall, leveraging this type of data driven approach provides the ability to see the “big picture” early in the planning process so that unrealistic schedules and budgets can be avoided. 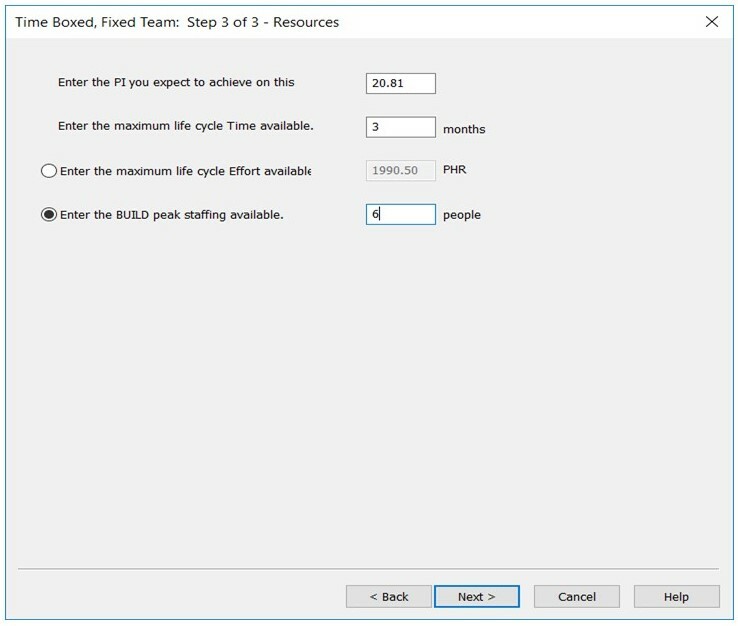 And when those initial schedules and budgets are fixed, the amount of work can be negotiated within the set parameters with a focus on quality and the ability to avoid big frustration down the road.